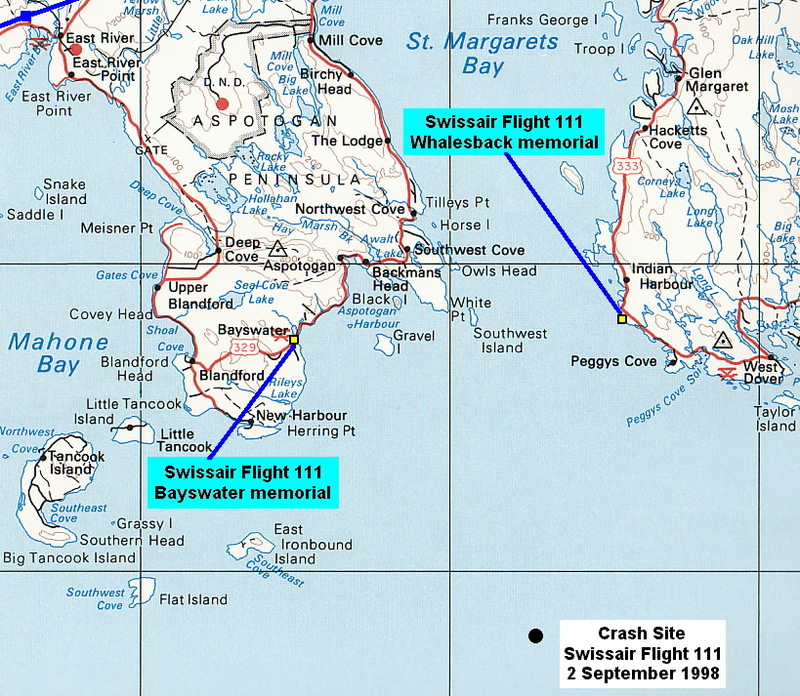 One decade ago, on 2 September 1998, Swissair Flight 111 crashed into the waters near Peggy’s Cove, Nova Scotia, Canada. 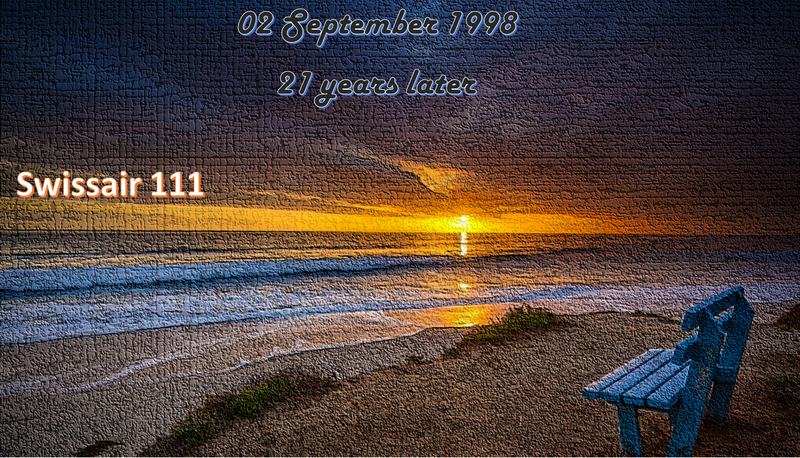 Some of the milestones that have transpired over the intervening ten years are: my two sons graduated from high school and are attending college; my daughter and her family moved to upstate New York, and I continue to struggle, on a daily basis, to make any meaningful progress without my husband, Ray, who was killed in the crash, by my side. Enough human beings must be killed in a plane crash before correcting a dangerous situation, in order for the “fix” to be considered economically feasible. It is a pragmatic and bureaucratic perspective that disavows human worth and familial affiliations. The same CBA model is applied to the economics of any proposed routine (and non-lethal) technical fix to airplane hardware. There’s no discrimination for human worth. The hazards associated with specific aircraft wiring insulation types, snaked throughout the airliner and long known for their ability to arc when chafed or cracked. The dangers of the metalized Mylar thermal acoustic insulation blankets, present throughout the airframe and highly flammable when ignited by an arcing wire. The FAA was alerted to this deadly hazard by the Civil Aviation Administration of China (CAAC) in 1996, two years prior to the crash of Flight SR-111. The CAAC warned of blanket flammability and its tendency to propagate fire rapidly after experiencing a severe fire on a Chinese-registered B737, but their letter fell on deaf ears. 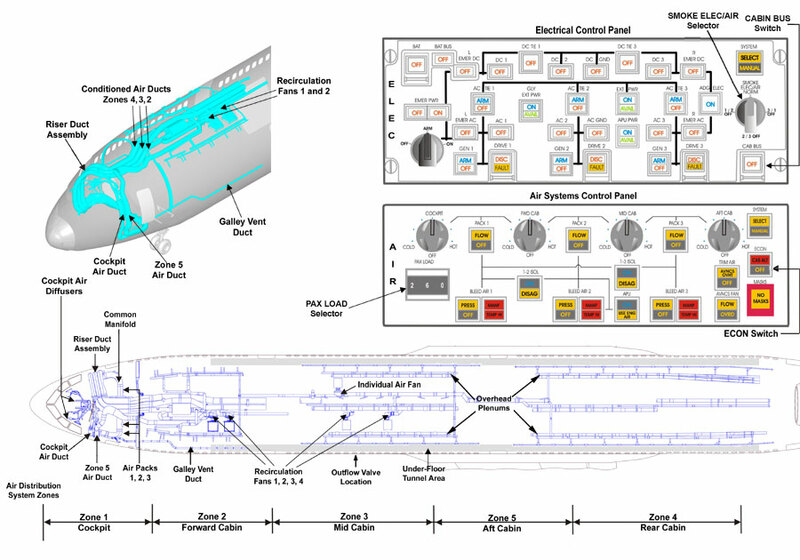 To add insult to injury, an FAA Designated Alteration Station, or DAS (Santa Barbara Aerospace), approved the installation of the in-flight entertainment system (IFEN), which proved incompatible with the doomed Boeing MD-11’s electrical configuration. It would later be confirmed that the technical expertise necessary to approve or deny such an installation was manifestly absent - yet the system was more or less “rubber stamped” in an expedited and bogus “approval” process. The urgency was predicated upon the profits expected to be made from this in-flight gambling system. All of these subsequent revelations translate into a supreme lack of oversight by the FAA. And we are now seeing from Congressional hearings that the FAA is too “cozy” with the airlines it is supposed to regulate (see Aviation Safety & Security Digest, ‘Congress Seeks Separation of Agency From Airlines,’ homepage). Any reasonable human being would believe that each and every one of the Canadian Transportation Safety Board’s (TSB) recommendations, contained in their final report of the Swissair accident, would have been acted upon by the FAA with the utmost expediency. That being said, let us take a look at how important the FAA feels the deaths of the 229 individuals really are, by looking at where some of those recommendations stand 10 years after the crash. As recently as 29 June 2008, a fire broke out in the attic area of a B767, operated by Airborne Express, which eerily resembles what the pilots aboard Swissair Flight 111 experienced. The aircraft was not airborne at the time, and it will be very interesting to learn from the investigation just how similar this incident is when compared to what transpired almost 10 years ago aboard Flight SR-111. That regulatory authorities quantify and mitigate the risks associated with in-service thermal acoustic insulation materials that have failed the Radiant Panel Test. Is it possible that ten years after the crash of Flight SR 111 the TSB classifies this recommendation as “Unsatisfactory”? Apparently, that seems to be the case. This falls into the realm of complete and utter lack of respect for all those killed in the crash, not to mention a failure on the part of the FAA to accomplish its primary mandate as safety watchdog. Another incident that calls FAA oversight into question is the recent grounding of hundreds of American Airline flights because of inattention to known wiring issues on their MD-80 fleet. American Airlines then assured the flying public that safety was never compromised. I find that claim rather absurd, considering the wide reaching effect of the grounding. At a time when airlines are struggling to remain solvent during a very difficult economic period for their industry, it is an insult and a nonsense for them to downplay the seriousness of the situation in such a PR-oriented dismissive fashion. The stunning lack of FAA oversight is a phenomenon that recurs over and over again. It is this writer’s opinion that oversight should not stop at issuing Airworthiness Directives (ADs). It should include diligent follow-up, ensuring every AD issued is complied with within the parameters set forth. Trusting the airlines to comply, without any oversight by the issuing agency, is akin to leaving an unattended cookie jar on a table and directing children not to partake.